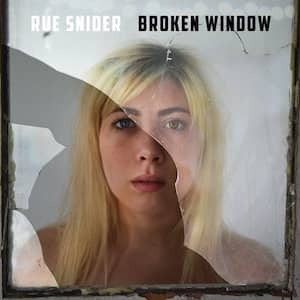 Brooklyn singer/songwriter Rue Snider just released his second solo album “Broken Window”. Rue Snider, it is this perfect balance of folk, americana and rock. In his music, he simply shines with his signature vocals and his seemingly effortless way of sharing his stories. In this album, referenced as “a chronicle of getting sober in the city”, Rue shares his personal battles with his demons. However, the whole record is also tinted with light. Throughout this album, there is a brilliant dichotomy between the lyrics that can be quite dark and the eclectic arrangements (piano, electric guitar) that convey that, no matter how dark things can get, it is going to be alright. Thus, after listening to this very personal record, I felt hopeful. And that is one of the many reasons why I find this album mind blowing. 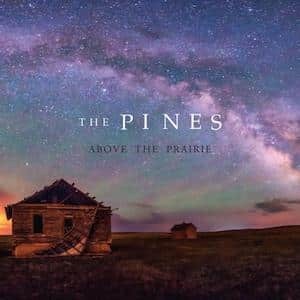 Musically, if you like folk/americana, this record will be right up your alley. 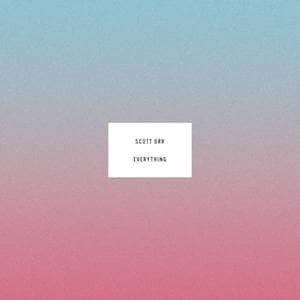 It is a coherent and cohesive collection of songs. There is no weak track. Rue got me at the very first line of the opening track “Broken Window” (“The more I try to love, the less I love myself”). “Blackout” is one of the many highlights of this album. It has some of the most brutally honest lyrics, but the instrumentals balance the words out. What could have been one of the most somber songs become almost an anthem of self-awareness and self-acceptance. There are, honestly, so many beautiful moments in this record. “You’ll Be Fine”, a more stripped back track, is one of my favourite. I loved the organ coming in at the end. 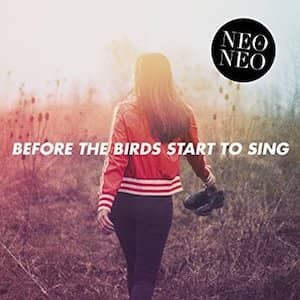 “Crowd Into Trains” is a beautiful melancholic ballad with a mesmerising melody. The way Rue’s voice breaks in “Loneliness Is Better Than Heartbreak” blew me away. Everything about this album feels heartfelt, raw and authentic. The last song “Dead Man Shoes” is an upbeat track that is the perfect epilogue. This album is strong, honest, somber and hopeful. From the first track onward, you listen to this record the way you would read a great book. You find out about the struggles, low points but also all the moments the hero sees that there is a way out. Rue Snider is at his most vulnerable.This record is profoundly human, which makes it very relatable. Listening to “Broken Window” is a beautiful, touching and thought-provoking experience. A very special album that I cannot recommend enough!